Boasting one of the best restaurants in town: Palladio. 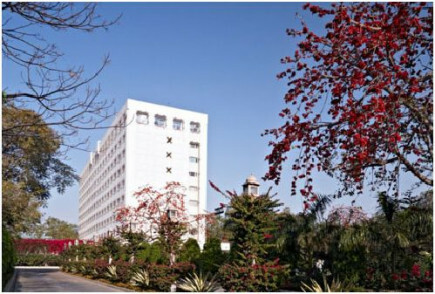 Enjoying a fantastically central location in Jaipur. Traditional Rajasthani puppet shows as well as folk music and dance performances. Bapu Bazaar is a favourite amongst locals. 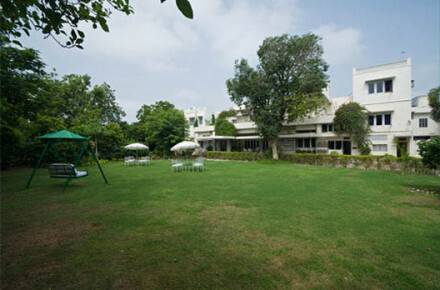 Arguably Jaipur's most popular (and certainly its most stylish) Bar Palladio is located within the hotel. Jaipur has a bounty of sights: the Amber Fort, Water Palace, City Palace and much more. 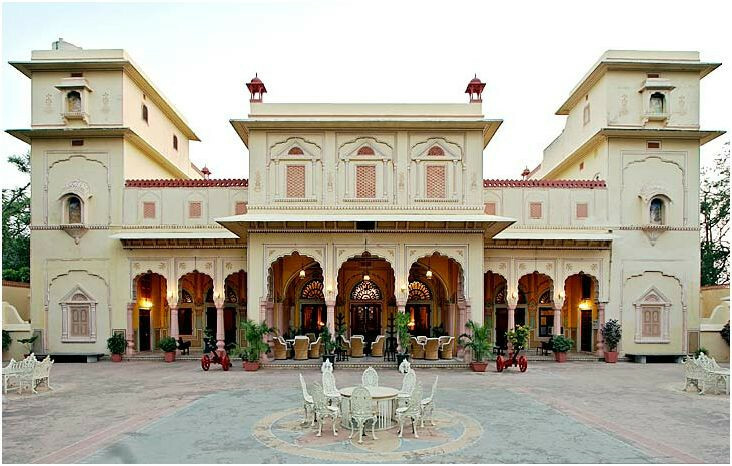 “Hotel Narain Niwas Palace is one of the finest heritage hotels of the princely state of Rajasthan, providing a good example of history amalgamating with modern times. 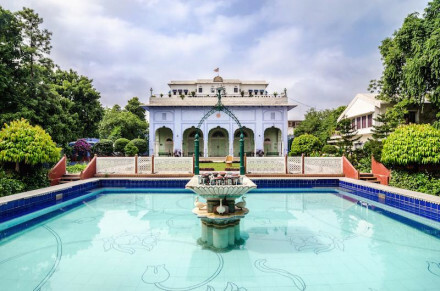 During your stay at the Narain Niwas Palace heritage hotel, you will discover the secret of the grandeur of the Rajput royalty, when you see the exquisitely decorated walls and ceilings that are fully covered with frescoes and paintings. The period furniture placed all over the hotel is more than a visual delight.